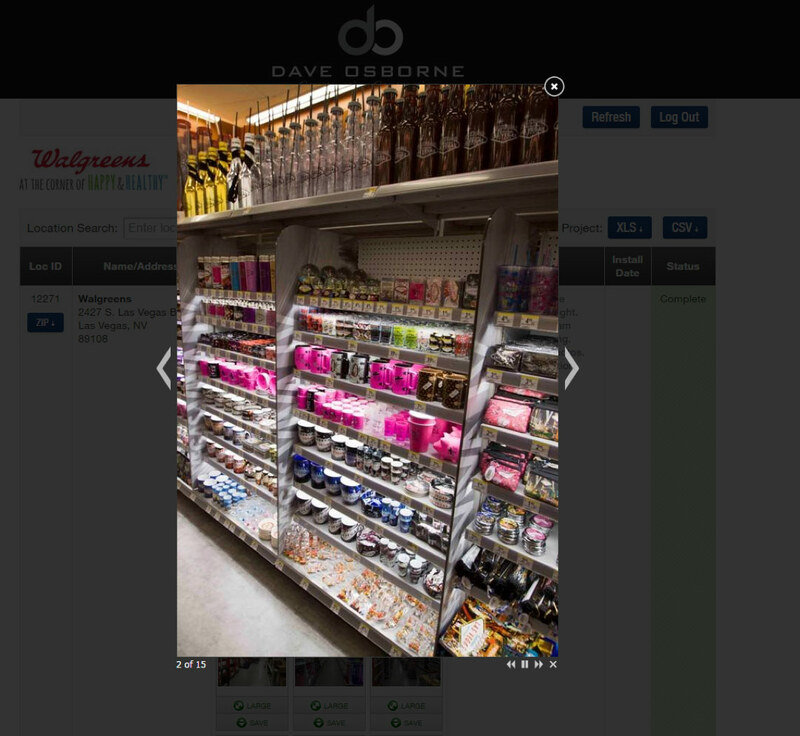 Dave Osborne Construction Contracting is one of the largest providers of union installations in retail and commercial environments throughout the United States. From carpentry and millwork to store fixtures and more, you can trust DOCC to skillfully execute your project promptly and professionally. Our Mission: To be the premier provider of union craftsman to the retail and hospitality industries. Keeping track of the installation progress across multiple locations is a snap with our exclusive web-based project reporting tool. 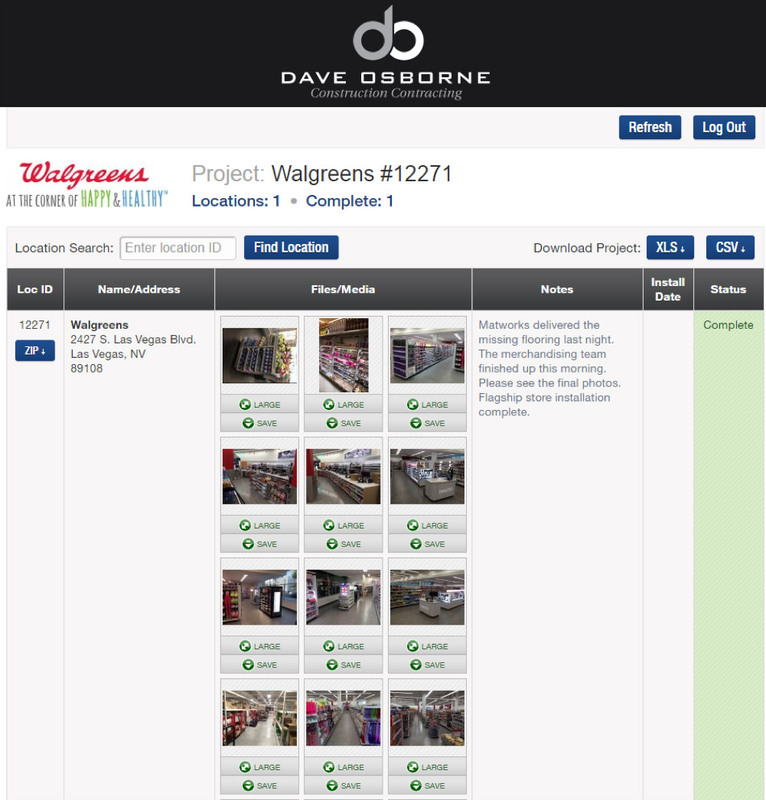 As our installers complete work at each location, they snap several photos of the installation and promptly upload the photos along with any relevant notes into our web-based reporting software. Our clients can choose to be alerted immediately via email whenever an installation location has been updated or completed.